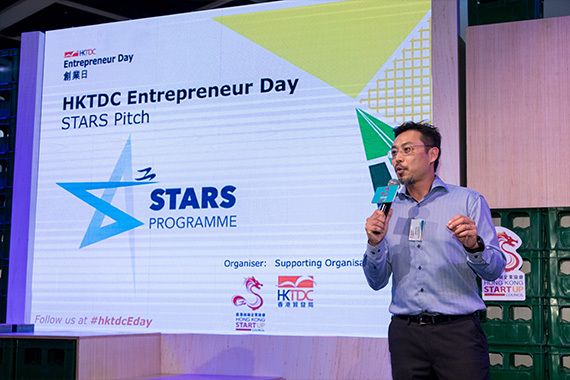 [Hong Kong] The Hong Kong Startup Council, under the auspices of the Federation of Hong Kong Industries and Council Vice-Chairman Jason Chiu hosted the inaugural Hong Kong Startup Council STARS Pitch at Hong Kong Trade Development Council’s (HKTDC) Entrepreneur Day (E-Day) on 19 May. 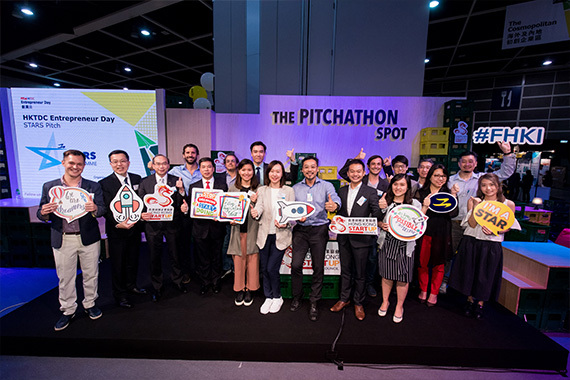 The STARS Programme aims to provide local startups with mentoring advice, industrial partnership and go-to-market support to accelerate their business growth. 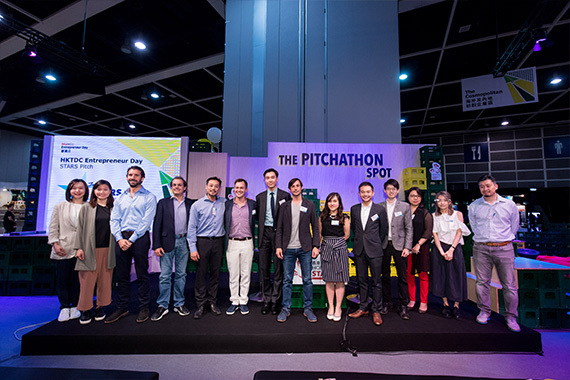 The Council invited Mettā Managing Partner Tony Verb, OurCrowd Australia and Asia Partner & Managing Director Dan Bennett and TiEHK Board Member Emanuel Breiter to join the judging panel for the Most Disruptive STAR and Rising STAR awards.